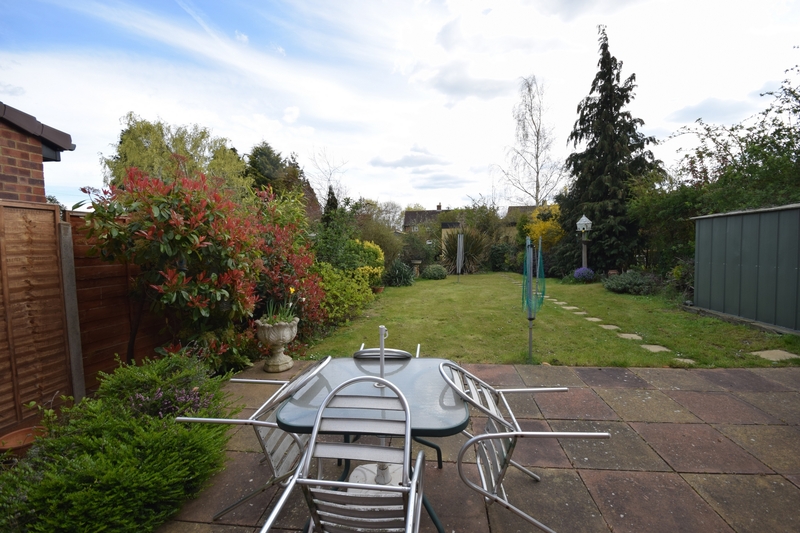 Superbly positioned in the centre of London Colney village this is a LOVELY FAMILY HOME! 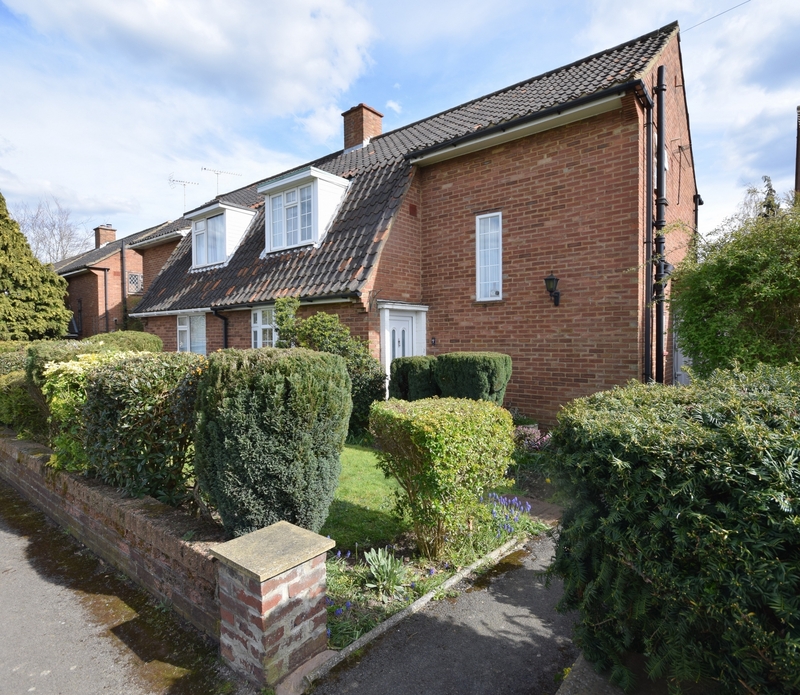 This spacious property has THREE GOOD SIZE BEDROOMS, two GENEROUS RECEPTION ROOMS, a garden approximatley 100ft and LOADS OF POTENTIAL TO DEVELOP FURTHER (subject to pp). 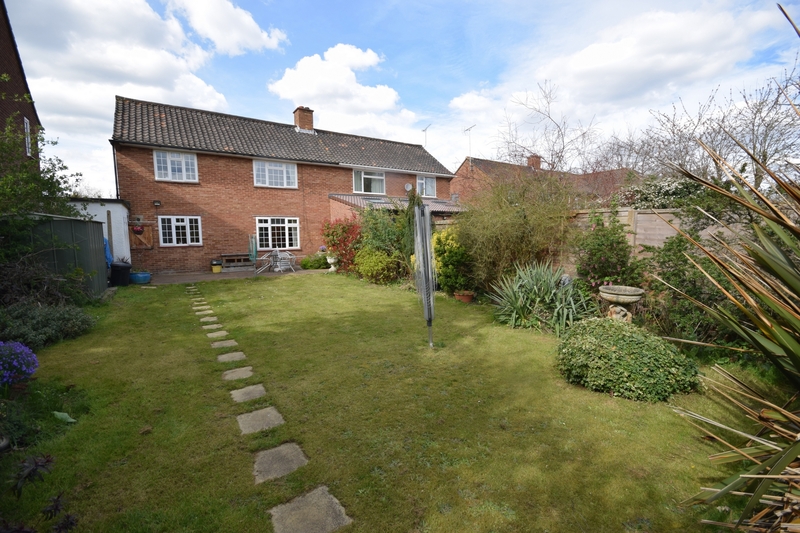 Also benefiting from a SELF CONTAINED OFFICE/GYM/STUDY at the rear of the garden, this property MUST BE VIEWED! UPVC double glazed front door to. Ceiling light point, Door to.. 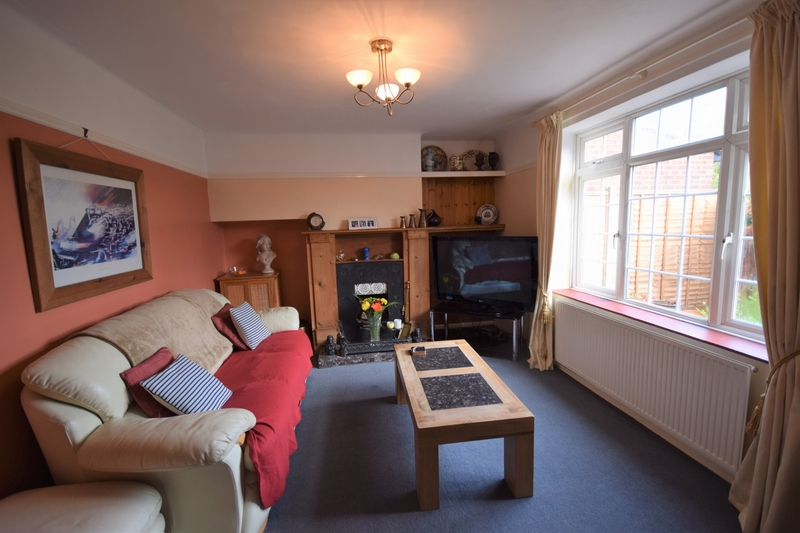 Window to rear, Ceiling light point, Picture rail, Feature fireplace with working fire, Radiator, TV point, Fitted carpet. Bay window to front, Coved ceiling, Ceiling light point, Radiator, Wood effect flooring. 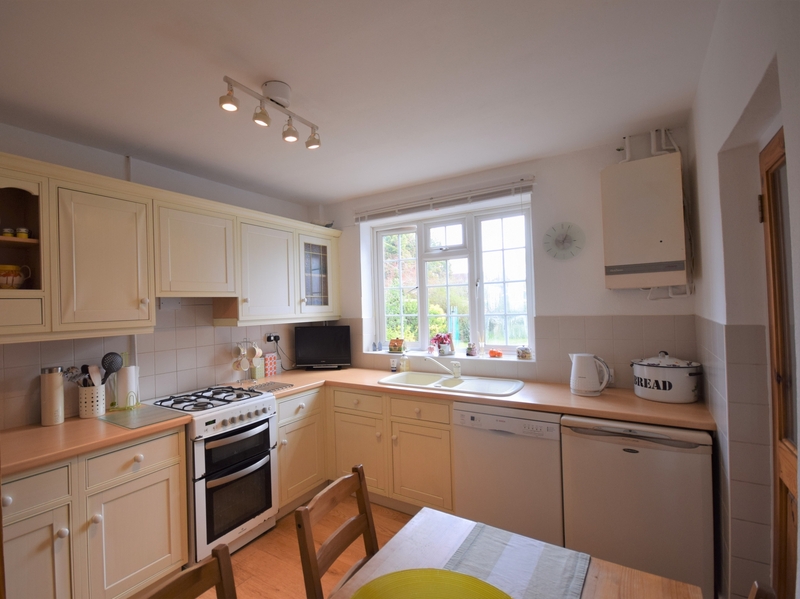 Window to rear, Ceiling light point, Range of wall and base units, Space for gas cooker with extractor fan above, Recess and plumbing for dishwasher, Part tiled walls, Built in storage pantry, Wood effect floor, Part glazed door to utility area. 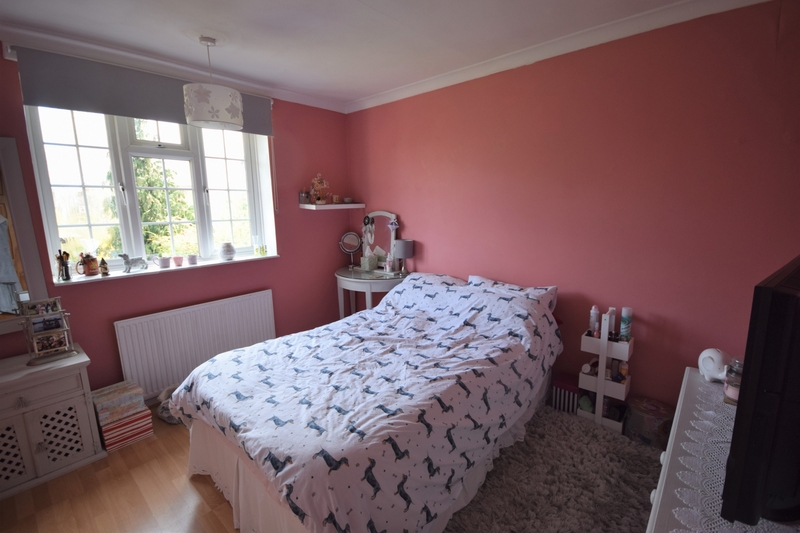 Ceiling light point, Doors to front and rear gardens, Sink unit with storage, Plumbing for washing machine/tumble drier, Door to WC, Door to store. Ceiling light point, Part tiled walls, Low level WC, Carpet tiles. 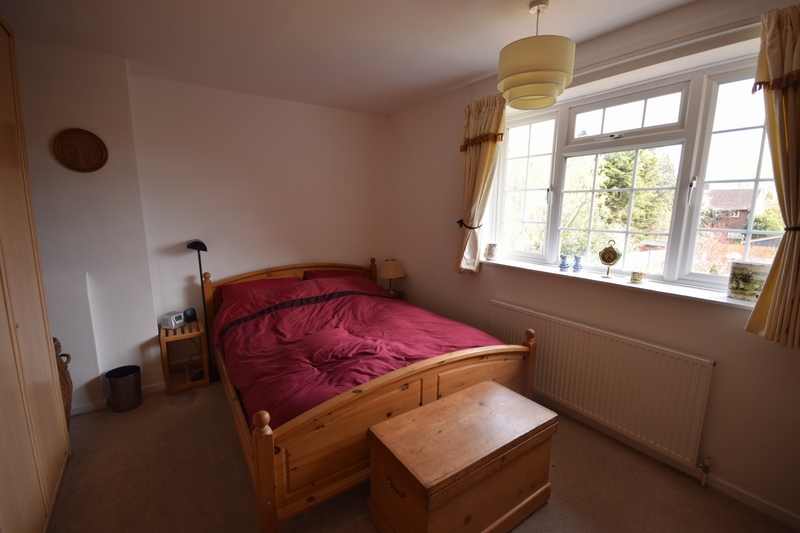 Window to rear, Ceiling light point, Built in cupboard, Radiator, Fitted carpet. 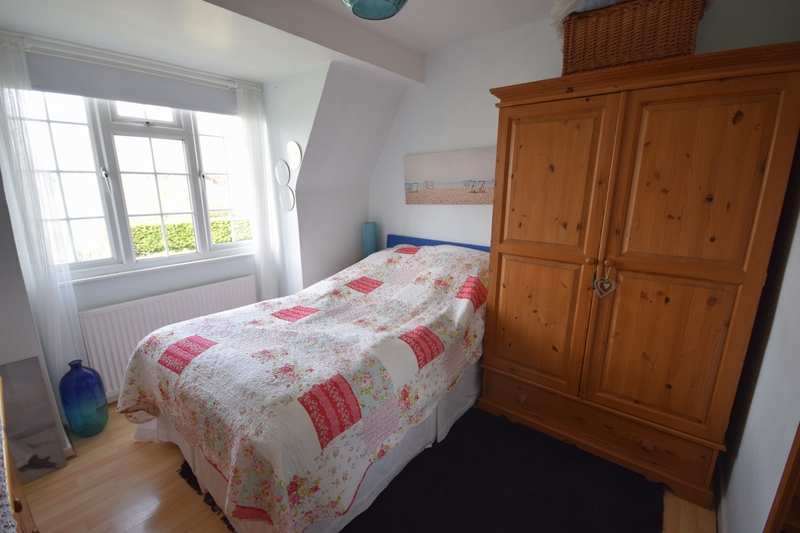 Window to rear, Ceiling light point, Radiator, Built in storage cupboard, Wood effect flooring. 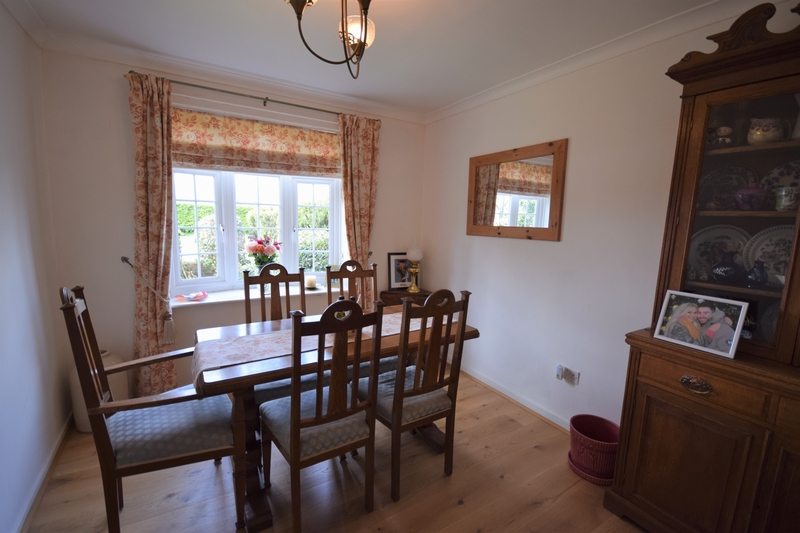 Window to front, Ceiling light point, Eaves storage, Radiator, Wood effect flooring. 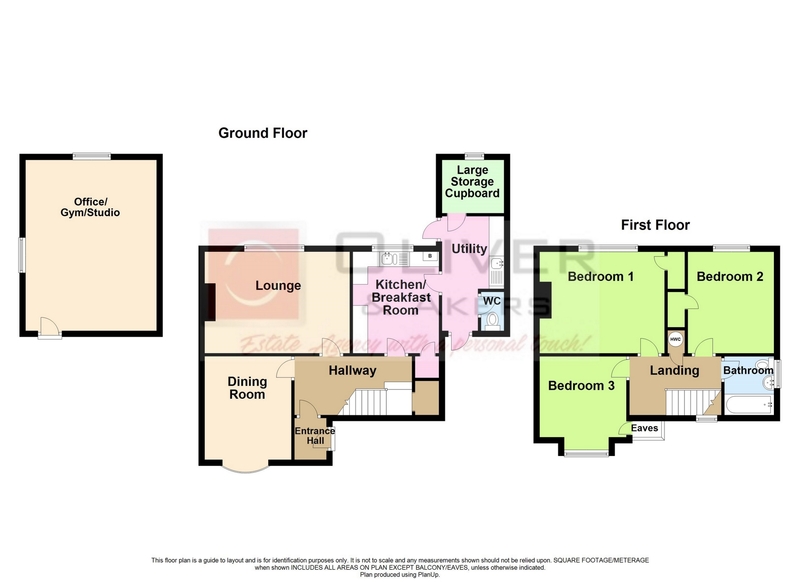 Window to side, Fully tiled walls, Ceiling light point, Panel enclosed bath with shower above, Pedestal wash hand basin, Bidet, Low level WC. 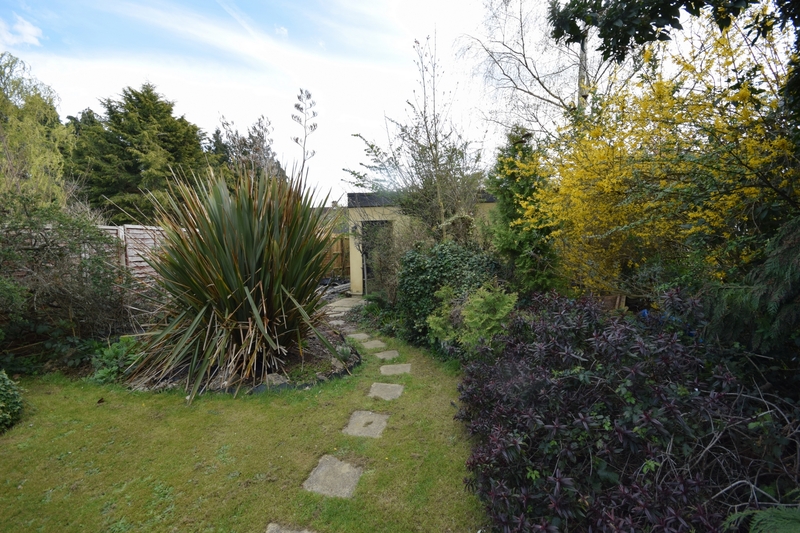 Large mature rear garden mainly laid to lawn, Garden shed, Outside security light, Range of plants shrubs and trees, Leads to unit and the rear of the garden. 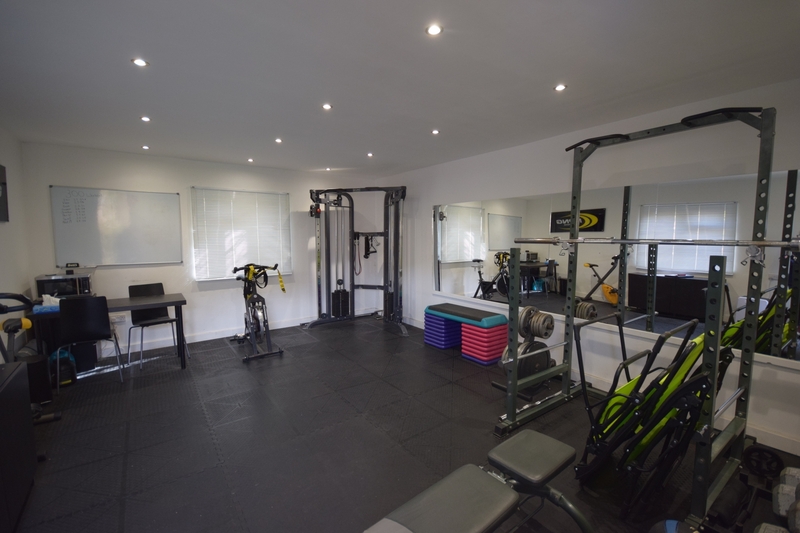 Currently in use as a gym, ideal for a home office. Window to the rear, Inset ceiling spotlights, Power points. Walled front garden, Laid to lawn with range of mature plants and shrubs. Potential to create off street parking (subject to council approval).